As you know we love sharing finds with our readers on the blog. Out of our love for the creative grew this idea of Etsy Finds. We wanted to share with you artists and their creations that often times get overlooked. This last month we made a call out to Etsy shops for collaboration and were excited with the response. We love handmade crafts and jewelry and often love giving them to each other or to our friends as birthday or christmas gifts. Handmade gifts have a certain personal touch to them. So this holiday season, why not buy a hand made gift and support small businesses and artisans! Set Forth Studio crafts pint-sized, high-impact prints & stationary. Using traditional linocut relief techniques, each original piece is individually drawn, carved, inked, hand-pulled and subtly unique! The shop is chock-a-block with greeting cards & paper goods to reignite your penchant for snail mail, and graphic artwork to fill that vacant spot in your reading nook. 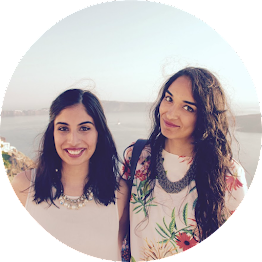 Having graduated from Central Saint Martins in London, Sonum started up her own business, creating bespoke art pieces for clients, designing a collection of handmade cards and custom making antique vintage jewellery pieces using her artistic skills. Sonum works with several mediums when creating Art, Jewellery & Cards. She creates art pieces bringing together different materials ranging from watercolour to oil and gold leaf and wire. Sonum's jewellery consists of brass and sterling silver and she has incorporated semi-precious stones into her work. Coming from an Indian background and having been raised in Kenya, she has always been surrounded and influenced by ethnic and tribal culture which as been a great inspiration for her jewellery collection. Only Sonum is a unique handmade jewellery collection which is a fusion of rustic vintage and antique pieces with luxury semi-precious gemstones that become a special treasure for the beholder. Please note that Only Sonum will be on holiday mode from December 11th to January 2nd. 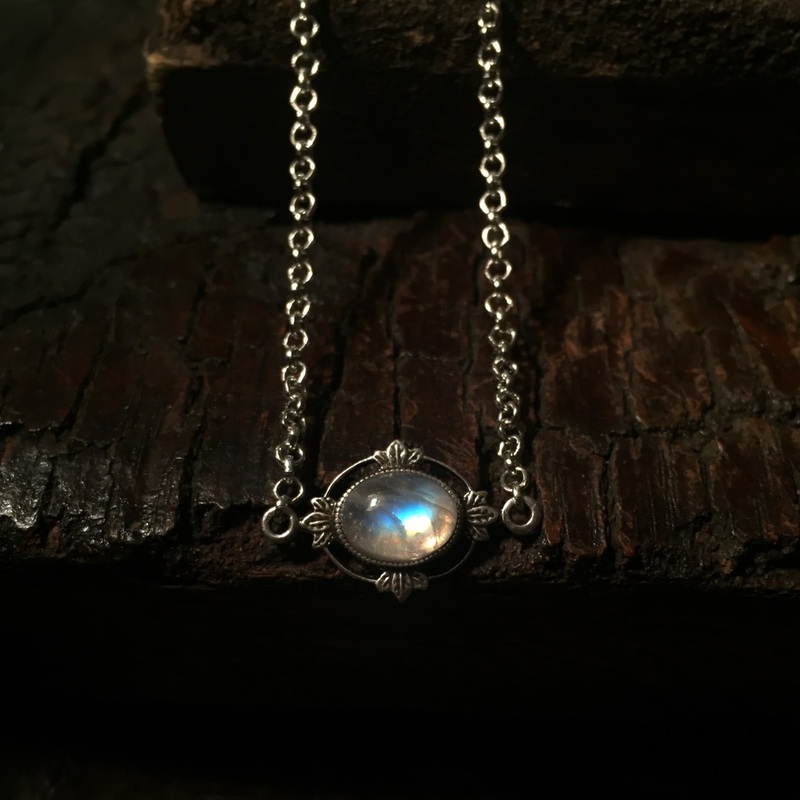 A precious handmade antique silver necklace with an unique oval ornate vintage pendant, with leaf & cut-out detailing and a high quality rainbow moonstone. Rainbow Moonstone is known to be a stone of love that provides calmness & protection that has tones of pink, blue and milky white. The chain of the necklace is antique silver with a fastening at the back to keep your necklace securely on at all times. Each Rainbow Moonstone has been handpicked by Sonum and are all slightly different. The stone is domed and glows in different light showing a range of colours from flashes of blue to milky white. This necklace is approximately 16 inches in length and the pendant size is approximately 15mm across by 12mm. The necklace is presented in a beautiful eco-friendly box perfect for a gift. Paheli Design started as an excuse for the artist to not focus on her Master's dissertation. The idea started from using her grandmother's old buttons to make earrings which turned into an online store and then expanded with experimentation with other kinds of jewelry making. The artist is especially in love with colour and believes that colour affects the way you feel. Paheli Design is a way in which the artist feels that they can contribute to making people happier. Just for December, Paheli Design is doing a free shipping campaign! 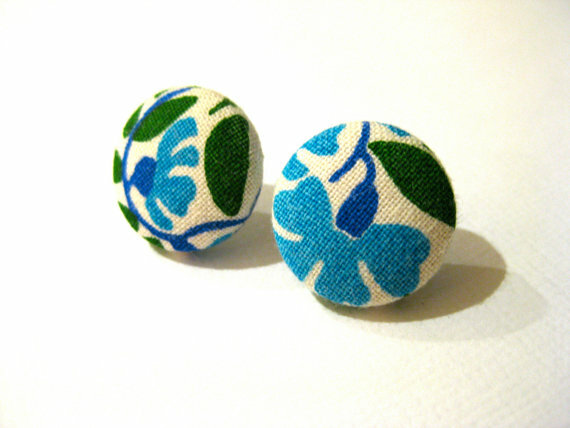 These button earrings are covered in a white cotton fabric with a flower pattern in white, blue and green. The fabric used for these earrings was traded for a necklace from a woman who had a lot of fabric scraps lying around They measure 1.8cm and are made of nickels free stainless steel that is glued on with E6000 glue. Hook and Hoop came to be when the artists found that they needed an artistic outlet. They found that their products were better when their individual hobbies were combined to create unique, handmade items. Each item is made with fabric, cotton thread, and lots of love! These cotton pillow covers are sewn with an envelope backing and decorated with hand embroidery. 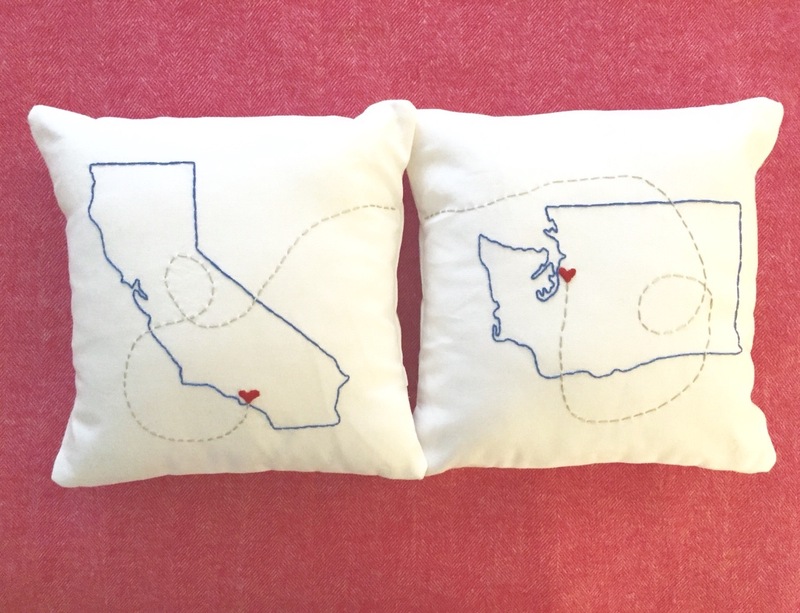 They are the perfect way to show your love for where you come from and where you are now, or for the couple bringing two hometowns together under one roof. The cover and thread color is all customizable, to ensure this one of a kind product is uniquely yours. Blank Canvas was born out of the passion for finding and creating beautiful things. We love design and paper goods and hope our products help you celebrate all the big and small occasions in your life! Hippopotamus for Christmas card with rear view on back of card. The perfect Christmas or Holiday card for lovers of the popular Christmas carol "I want a Hippopotamus for Christmas." Cute illustration of a hippo on the front cover, with a cheeky rear view on the back of the card. Designed and printed with love in Vancouver, BC and professionally printed on thick white card stock. Left plain inside for your own message! It is 4.25 x 5.5 inches and comes with one envelope. The Embroidery Basket is a mommy and daughter duo who love creating personalized gifts to celebrate life's most memorable moments. They're relatively new to Etsy, having opened in February 2015 but take pride in offering gifts that can be customized for your family, friends or for yourself! Each of the crafts are made using materials of the highest quality and handcrafted with love. 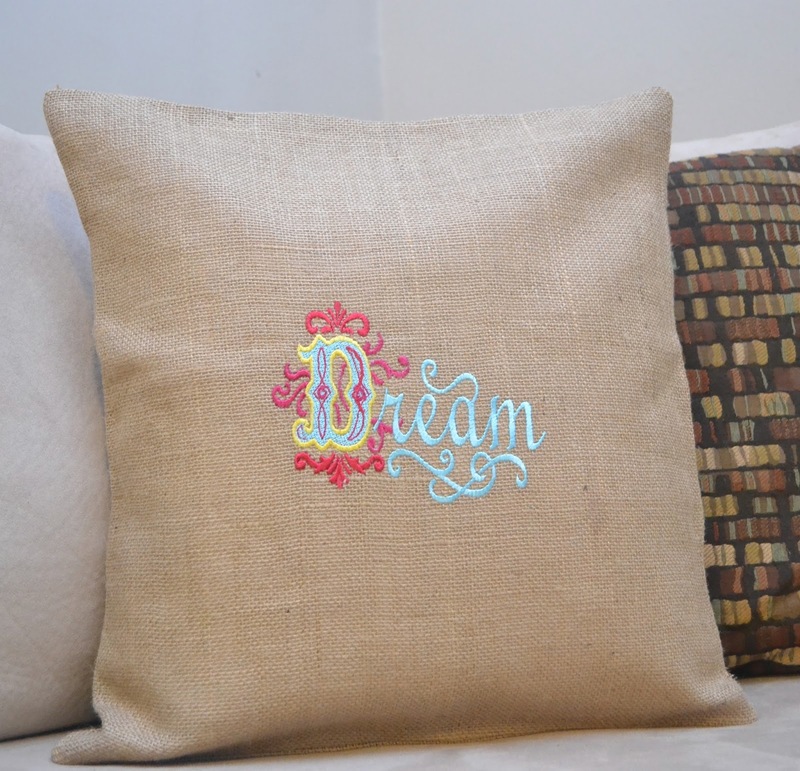 Add a touch of whimsy to your home with this burlap DREAM pillow cover. The pillow cover is made from natural burlap fabric and comes in sizes 18 x18 and 20 x 20. After giving their items as gifts to friends and family, and hearing the responses the artist soon started Scented Essentials. The artist finds that when you are making and selling your own products (that you love and use yourself) it never gets old. It's a job that they absolutely love to do! Each item in their shop is made with all natural ingredients. Scented Essentials strives to make only quality products at affordable prices with a handmade personal touch. Every candle is hand poured with 100% soy wax which has no preservatives or additives. Soy allows the candle to burn cleaner and last longer with a 50+ burn time! Each jar is re-usable and comes with an unfinished wood lid adding a special touch. You should note that Scented Essential only ships within the United States. Beata Jewelry is located in a private studio in the beautiful green mountains of Vermont. In creating their jewelry the artist doesn't limit themselves to one technique, their repertoire of skills as an artist is ever growing. They are learning new techniques, all the while mastering old ones. Craftsmanship is very important to the artist and they want their customers to feel good in knowing that they take great pride in providing them with heirloom quality pieces of jewelry that they can wear and pass down for many years. Original and unique handmade initial necklace, each letter has been created from scratch using sterling silver wire which are then soldered and hammered. It's 100% handmade, one of a kind and won't go out of style ever! You can wear it as a simple everyday style or for a night out, and it can be worn as a single necklace or layered with other favourites. Little Plum Blossom is a handmade business specialising in wooden jewellery boxes, clay jewellery dishes and jewellery decoupage with bold and colour patterns. All Creations are handmade in Brisbane, Australia, using quality products. Do you have a big jewellery collection? This decoupage wooden jewellery box would be perfect for you. It has three drawers to safely hold all your favourite jewellery, trinkets and keepsakes. 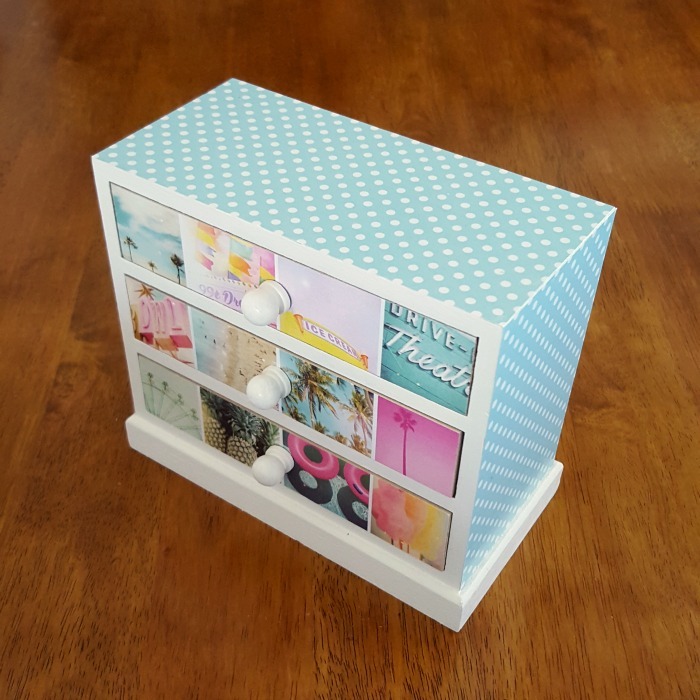 It is a fun and unique storage solution with a bright summer vacation pattern. This decoupage jewellery box is both beautiful and functional! We want to thank all the shops that participated in this blog post and partnered with us. It was great getting to know and work with some very talented artisans! We would love to run this again on the blog, but we are opening it up to all handmade items shop, not just Etsy. So if you have an Etsy shop or a Handmade items shop and would like to be featured in a blog post similar to this please email us for more information! I always find the best stuff on Etsy. Those pillow's my Hook and Hoop are adorable. A Christmas cookie candle sounds delicious and right up my alley! Plus I'm obsessed with soy candles! WIN WIN :) Great find on Etsy! Wow! Such beautiful and unique object! Great ideas for Christmas gifts. Thanks for putting this together! I loved the cushions, Christmas Cookie Candle and Paheli design. These are wonderful Christmas gift ideas. Thanks for sharing this post. Really nice finds. I love the cushion, candles and jewelry boxes. They are so cute and girly. Would like to order one box for my niece. Thanks for sharing! I love Easy. That braids picture is amazing and I wish I had room in my black and white themed hallway to hang it! Great article! Great finds! Love those pillows! Thanks for sharing these gift ideas! very unique, I love the braids frame, very different and not seen !! Checking these out right away. That Christmas Cookie candle sounds amazing! I also love the braid artwork; definitely something I'd hang up in my room. These shops are so lovely. I used to be obsessed with ETSY, but it's been a while since I last bought something from there. The artists there are super talented. These all look good but the hand poured candle sounds divine! There is so much great stuff on etsy. There are a lot of great gift ideas here. Great post! Those are all gorgeous! I love them. Etsy has become my go to when I am looking for something with a unique and special touch. Thank you for showcasing these amazing artists. They are all amazing! I love Etsy! 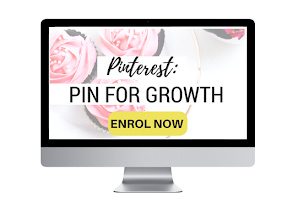 Such a wondeful way to find unique things and support small businesses! Great picks! I'm a tad obsessed with Etsy... Love this post! I love Etsy, so I am totally obsessed with this post! Such a good and informative post lovely ! You have some great picks! Etsy is adorable for cute gifts ! I love exploring and discovering new finds on Etsy... Thanks for sharing. I love Etsy and all of your picks are so cute. 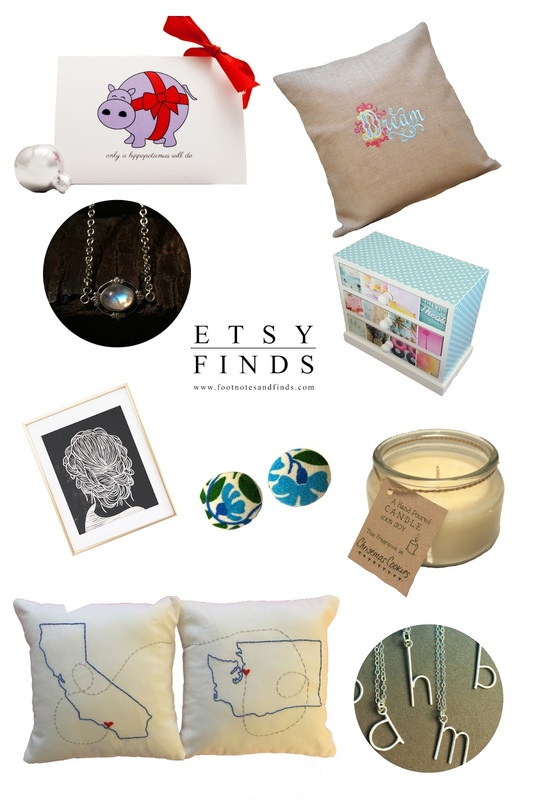 I'm an Etsy addict and love all these picks! 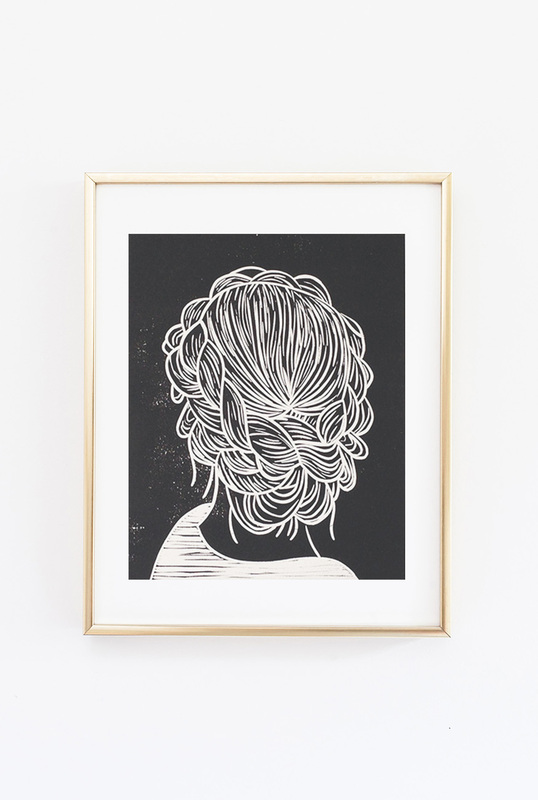 I love that linocut print! These products are so interesting. Etsy always has the best to offer. I am in love with the state pillows! My gosh, I could spend SO much money on Etsy! LOVE that braid print. I love this concept - Etsy is great for really cool artsy finds. I especially love those pillows by Hook & Hoop. That hippo with a bow is pretty cute too! What great picks! I'm loving the print and the pillows!